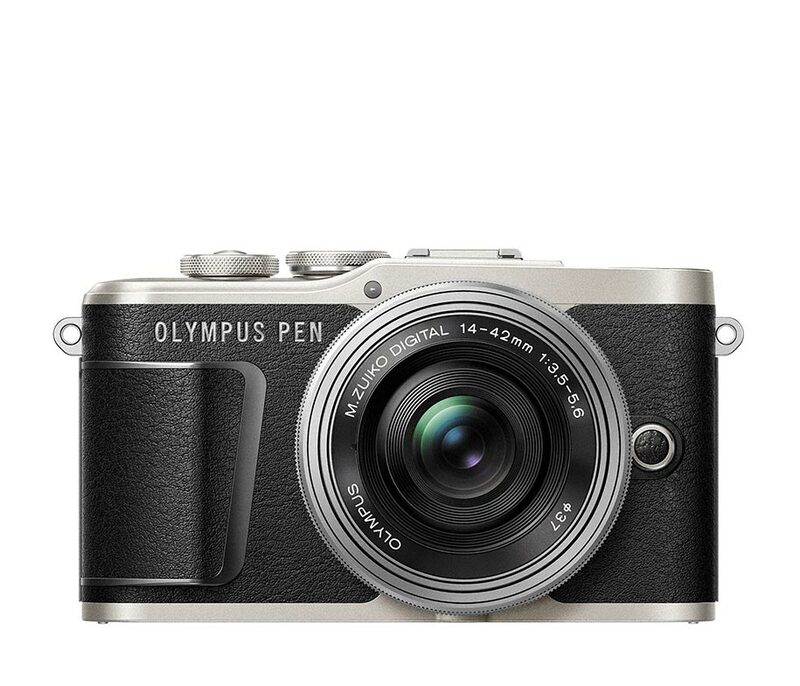 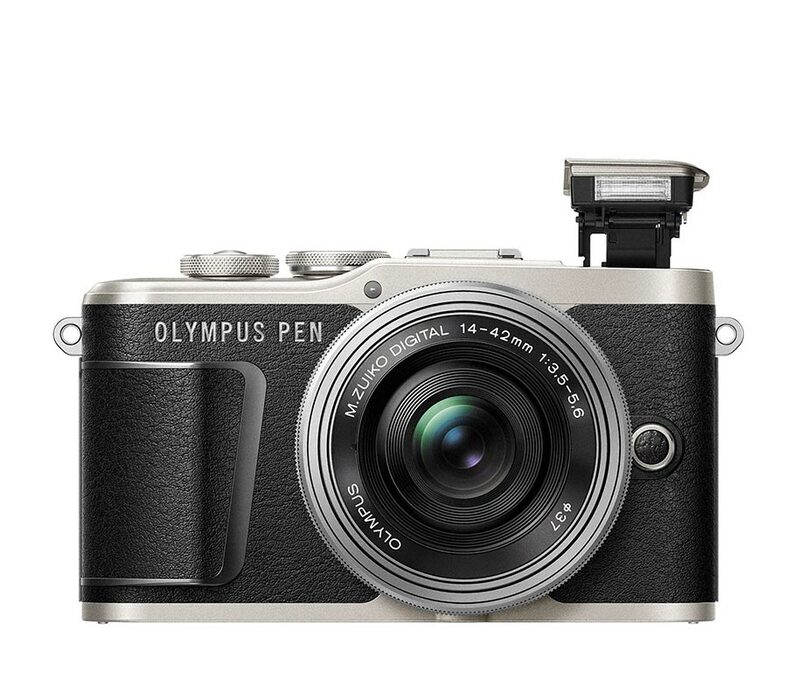 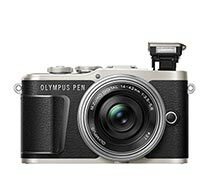 The Olympus PEN E-PL9 is a stylish, compact mirrorless camera that features a 16MP Live MOS sensor and an updated Truepic VIII processor. 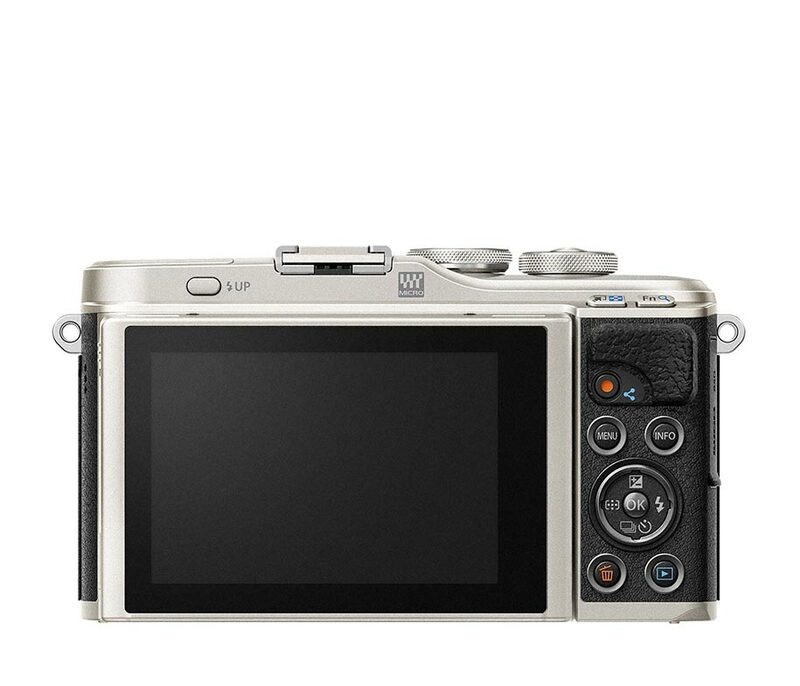 Other features include a 3-axis in-body image stabilization system, an updated 121-point contrast-detect autofocus system with face and eye detection, and a built-in pop-up flash. 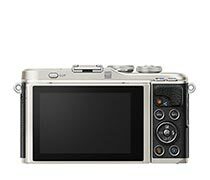 The E-PL9 also supports 4K video capture at 30p, and a new Bluetooth connection allows for tagged photos to be transferred to mobile devices even after the camera is turned off. 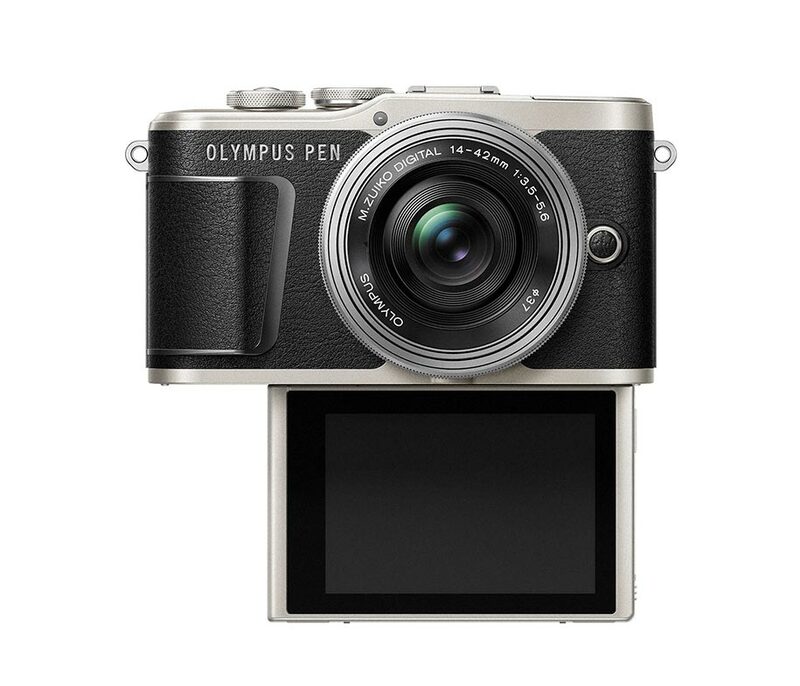 A tilting touchscreen tilts up 90 degrees to allow for easy shooting from the hip, and flips down 180 degrees for selfie shooting.